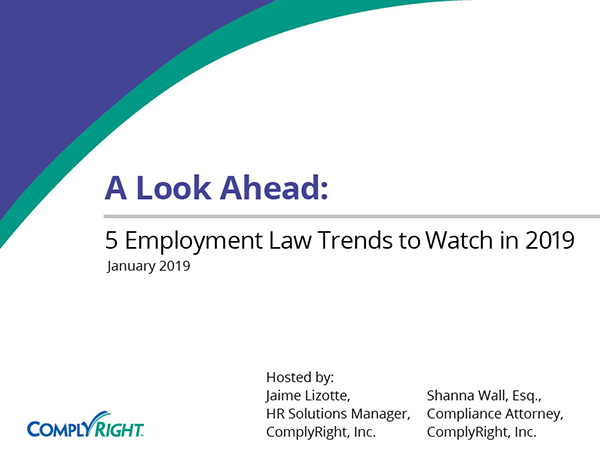 Of all the employment laws affecting today’s businesses, the Family and Medical Leave Act (FMLA) is one of the most complicated. When does it apply? What does it cover? How do you track the time taken? Is it always unpaid? In the absence of federal-level FMLA amendments, states and cities/counties are stepping in with their own, more generous, employee leave laws. We’ll also explore this emerging issue that may impact your business (even if you’re not covered by the FMLA). 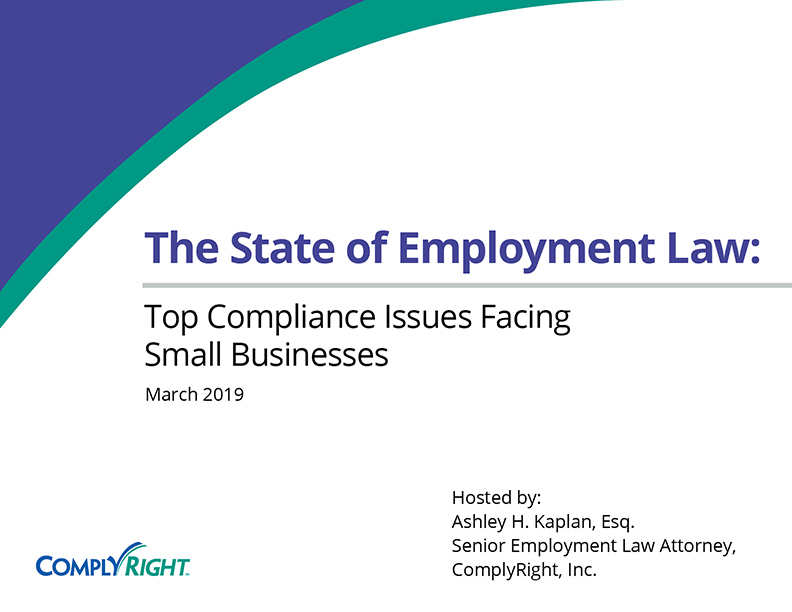 Join us for this insightful webinar, led by employment law expert, Ashley Kaplan, Esq., that cuts through the confusion with a clear, common-sense overview of the basics.